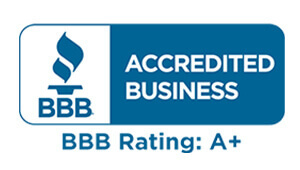 EuroFix, your #1 trusted source for Fiat Service in Middle Tennessee. The Fiat nameplate is an integral part of the European landscape, with Fiat vehicles serving as everything from taxicabs to police cars. If you have ever been to Europe, you know how common these vehicles are, but this Italian classic is much less well known in the United States. In the 1970s and 1980s, Fiat vehicles were a bit more well known. Fiat sports cars were popular choices for teenage drivers and others who appreciated a fun and reliable ride. Fiat sedans were renowned for their fuel economy, making them popular with budget-conscious drivers. After a long hiatus on the American roadways, the Fiat nameplate is once again making waves in North America. By teaming up with Chrysler, Fiat has once again gained access to the American marketplace, and its sporty and fun to drive vehicles are popping up from coast to coast. Like the Fiat vehicles of old, these modern Fiats need the right care to keep running right, and that is where EuroFix Auto comes in. We are your European car care experts, and we understand the complexities and the idiosyncracies of these Italian beauties. Fiat has a long and fascinating history on the American roadways. Many of those 1970s and 1980s sports cars are still on the road, while others are carefully kept in garages waiting for resale on the classic and antique market. 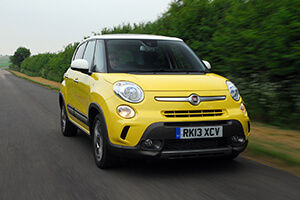 Now there are additional Fiat models as well, providing drivers with a modern take on an old Italian classic. Whether you own a classic 1970s Fiat sports car, a fuel sipping 1980s Fiat sedan or one of the brand new Fiat models, you can trust your vehicle to us. 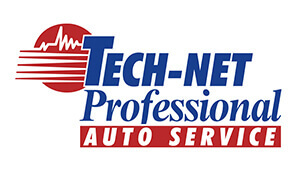 Our expert technicians bring decades of experience to the table, and our family-owned company has been providing quality repairs for more than 18 years. From extensive engine work to transmission rebuilds to everything in between, EuroFix has your Fiat covered. Preventative maintenance is essential to keep your Fiat running right, and EuroFix Auto knows what it takes to maintain your vehicle the right way. 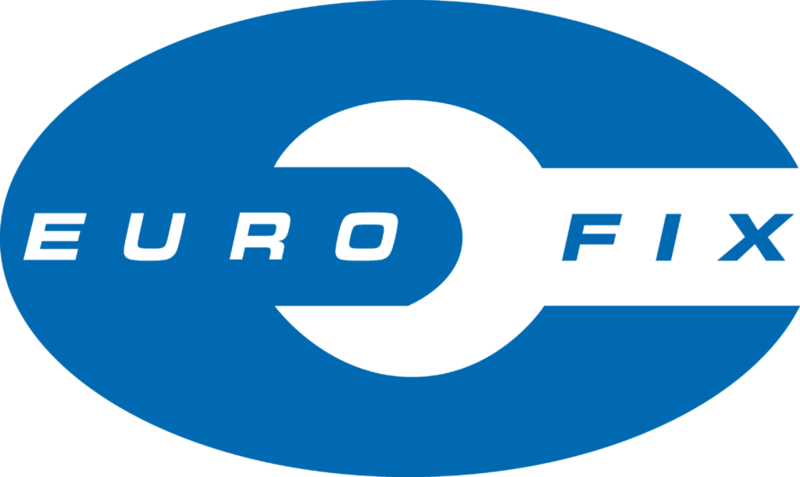 From routine oil changes and transmission flushes and fills to coolant checks and fluid top-offs, EuroFix is always here to help. With four locations to serve you, EuroFix is dedicated to your convenience. We have Middle Tennessee covered, so you can trust your beloved Fiat to us. We back up our work with an exclusive 3 year, 36,000 mile guarantee, and we even provide a free rental care so you can get on with your life while your Fiat is in the shop.